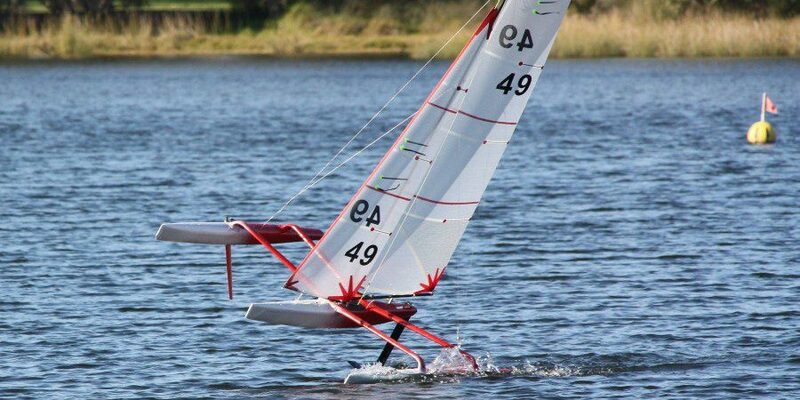 Following the flight of the Mini 747 in 2017, SEAir, led by Richard Forest and Bertrand Castelnerac, has established itself as a key player in creating foiling flight solutions. 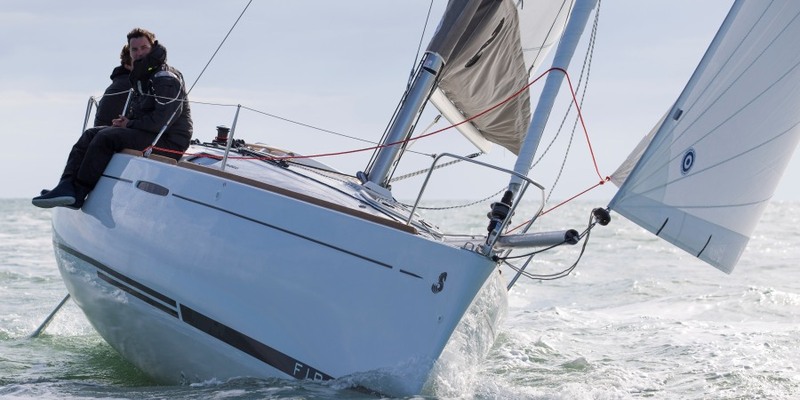 With patented systems and two years of studies that allowed the Mini 747 to fly above the sea’s surface, SEAir’s design office looked at flying larger boats and have now created a foiling 40-footer (12 metres). “Imagining a line of big brothers starting with the 40-footers, is becoming more normal for us. 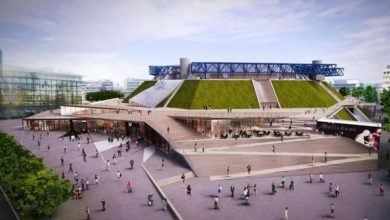 Our design studies and tests have also led us to ask some essential questions. Developing this type of boat takes a long time, there are no shortcuts. 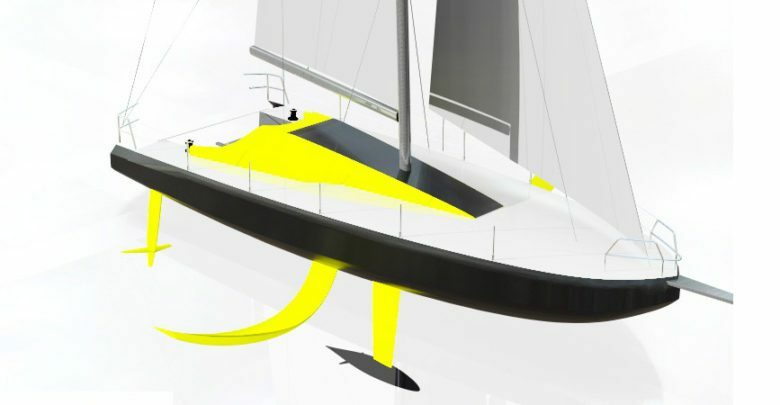 But it is clear that, whatever the size of the foiling boat, it will be faster than non foilers of the same size in most conditions” says Bertrand Castelnerac, co-founder of SEAir. 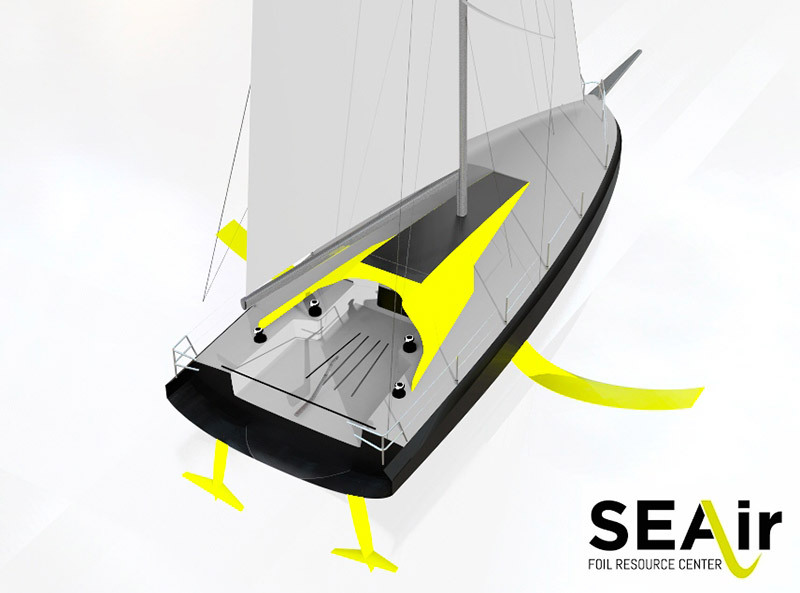 The 40-foot foiling SEAir seems more than simply a concept and already has 6 potential clients around the world. This type of boat is well suited to both record attempts and offshore races as well as being an exciting looking boat. 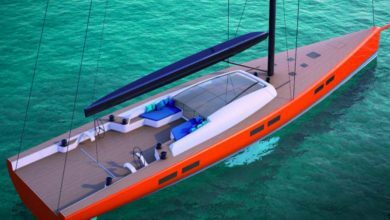 The first 40-footer is expected to be launched in late 2018/early 2019. Discover more in SEAir official website.